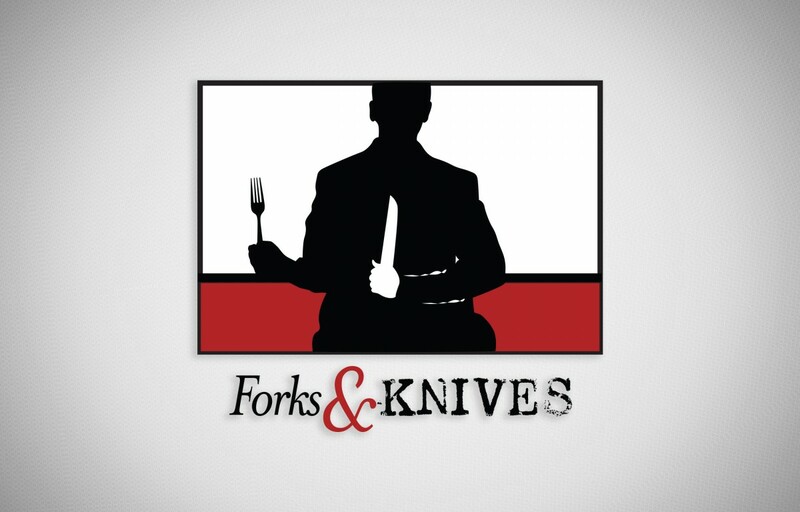 Forks & Knives offers at home and corporate murder mystery games. We have created the Identity as well as helped Forks & Knives with the design and layout of their packets and other Branding Material. Look for the Forks & Knives Website coming soon.